Congratulations on getting engaged! It’s an exciting time for you, your partner and those who are close to you. Weddings are wonderful occasions and it should be a beautiful, stress-free experience from the beginning of the planning until the end of the big day. 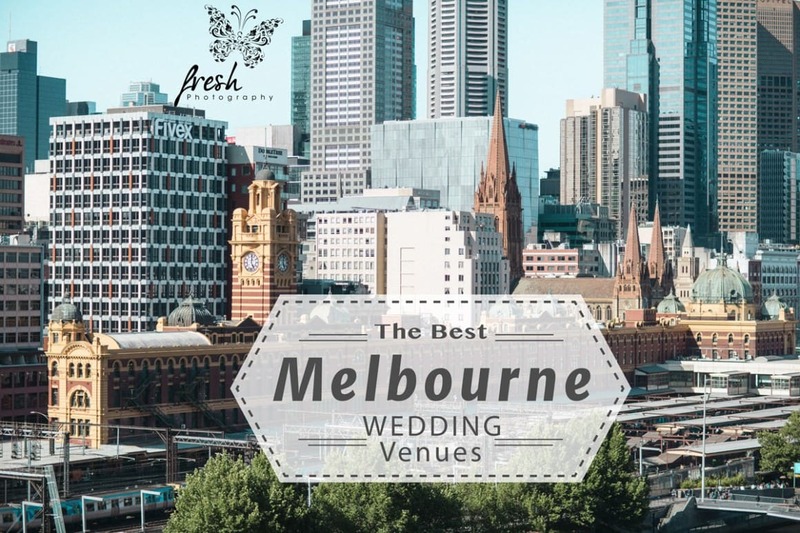 We give you a little overview of a variety of the Best Melbourne Wedding Venues 2016. There is no right or wrong in selecting a wedding venue and we also doubt there is the best one – there is only the most suitable for your wedding, style and personal preferences. Make it YOUR wedding. After the excitement of the proposal calms down, it’s time to start with the planning. Most bride and grooms would first think about where they would want to have their special day before all else. There’s a decision needed for both the location of the ceremony and for the function. In this article, we hope to assist you in finding the wedding venue that suits both your personalities and your needs. 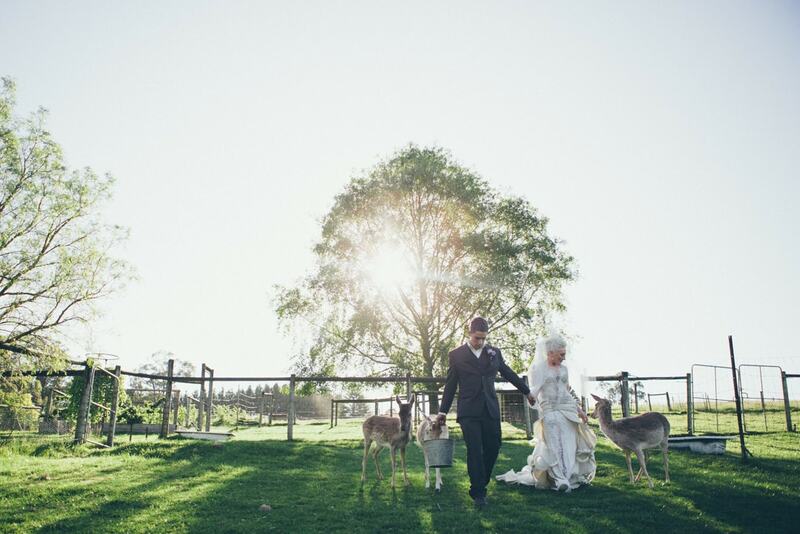 Scroll down to the end to find a big list of wedding venues in and around Melbourne. You love the hustle and bustle, the noise and bright lights which fill up the city. Melbourne’s CBD exudes glamour and style. At the top end of Collins Street you will find some old-world charm, suitable for those who are after some vintage glamour. There are also some other buildings scattered around Melbourne’s CBD, like the State Library and the Carlton Exhibition Building. The more modern areas are perfect for those who require simple style, elegance and a vibrant setting. There isn’t a shortage of venues for you and your guests to head off to after the function ends! Lots of choices for the ‘after’ party. Lots of accommodation choices for guests. For a cheaper option, have your ceremony at the Registry Building where it will cost only a few hundred dollars including the celebrant. It’s busy so finding a quiet photo location may be difficult. Parking can be an issue but there’s a lot of public transport! Example: A Melbourne CBD Wedding – In the CBD are lots of the Best Melbourne Wedding Venues 2016 located. Vineyards make a stunning backdrop to those who want to surround themselves with nature. Vineyard locations add the element of serenity to your wedding. Even though the decor of a vineyard tends to lean towards a vintage feel, a modern couple would also enjoy a vineyard setting. The Yarra Valley, Mornington Peninsula or Bellarine Peninsula are close to Melbourne and offer wonderful venues for vineyard weddings in 2016. Not a lot of extra decor items or flowers needed. You can choose to have your ceremony there as well and guests can get straight into the celebrations instead of having to waiting around and travelling. Guests may need to drive quite a distance. The sun may set earlier at vineyards (due to surrounding hills) making sunset photo shoots a little more tricky. But you will get far more open space than in the Melbourne CBD. 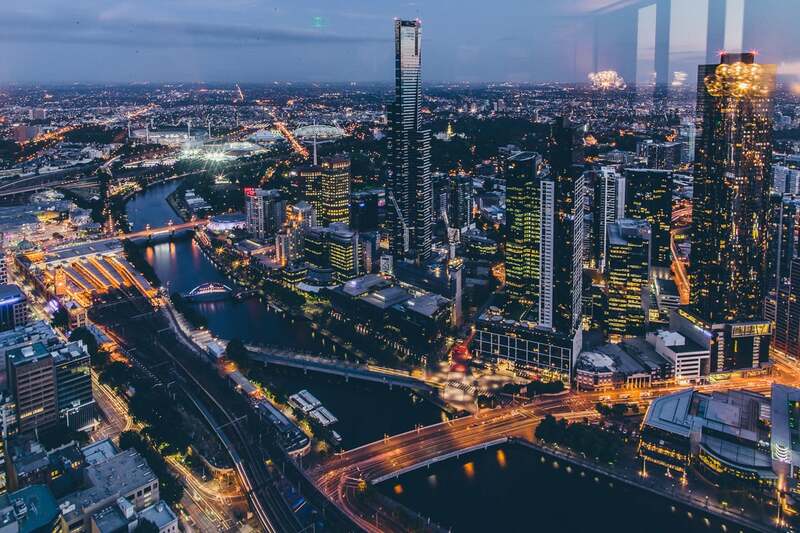 When you think of Melbourne you don’t think of the forest. 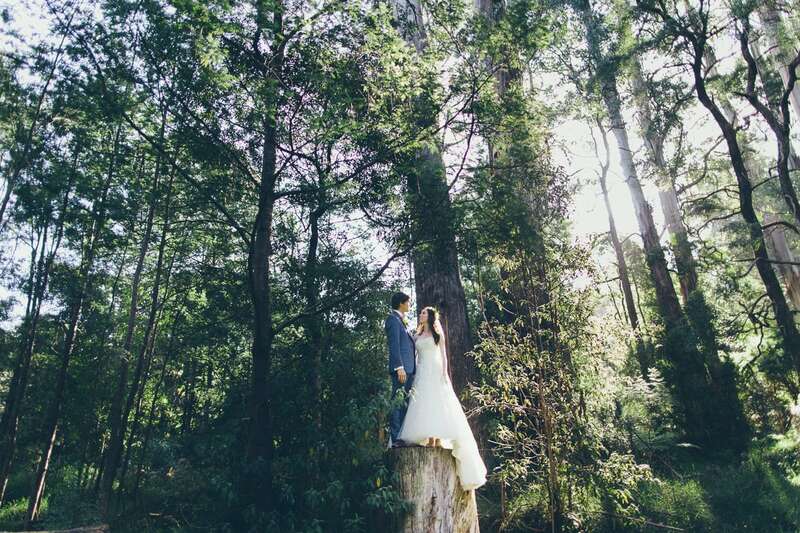 But you will be surprised how many wonderful forest wedding locations we have in Melbourne. One of the closest areas to Melbourne is the Dandenong area. Even in the harsh sunlight you will always find some shade – great in summer. 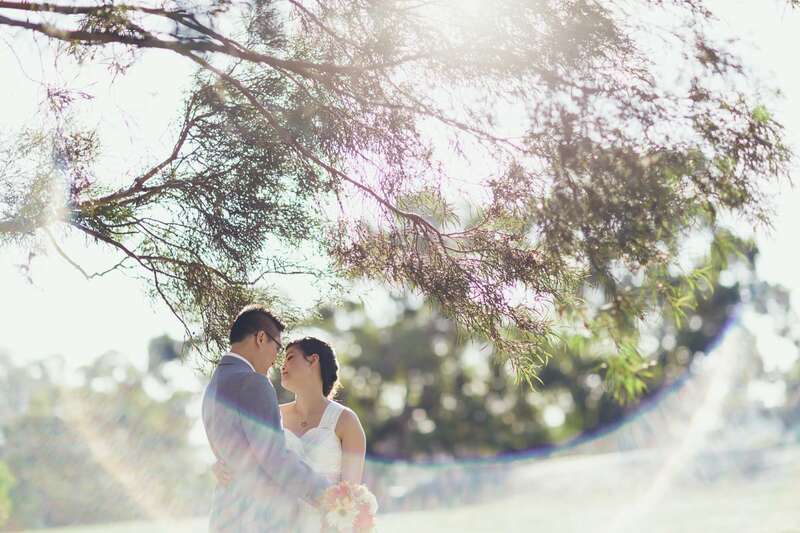 Make sure the sun is behind the trees while you have your ceremony. – Guests may need to drive quite a distance. – Lots of little bugs in the forest. – A ceremony in the forest requires some logistics. 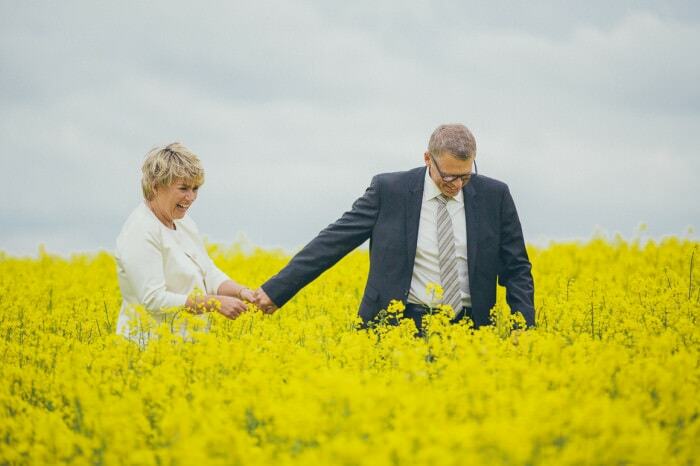 The bride and groom who chooses to hold their wedding on a farm are those who want a fun atmosphere for their wedding day. Farms offer rustic charm, with old machinery (such as tractors) and farm equipment. Bales of hay are great photo props or can be used as seats for your guests during the ceremony. Animals should definitely be incorporated into your photo shoot if there are some around but beware that they may create a mess! Bride may opt for gumboots instead of heels if it is wet. 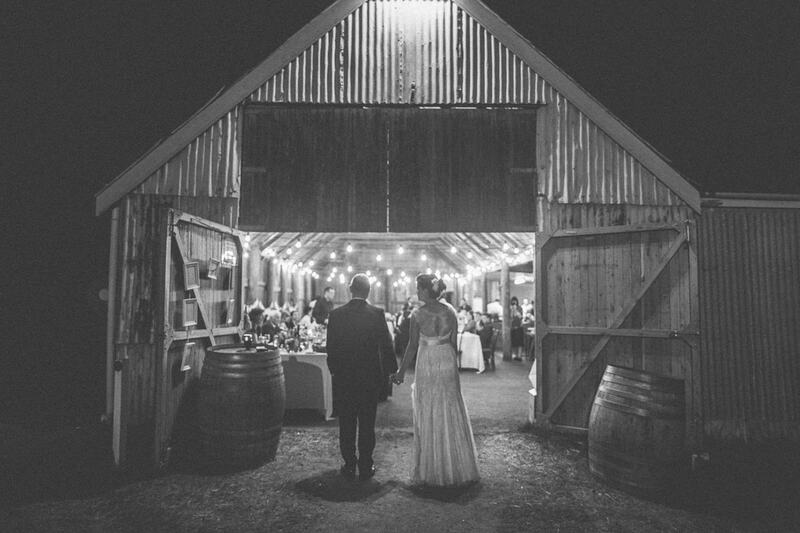 Barn weddings are generally for those bride and grooms who are after a very rustic feel for their wedding. They’ve become quite a popular location for weddings in recent years as people like to escape from the stress of the city. You have a choice of barns which are permanently set up for wedding functions or you can completely deck an empty one out yourself! Gives your wedding a rustic vibe. You may have to bring in all of your own suppliers to some barn venues. Catering will be a bit more effort. It may get a bit cold in the cooler months if heating is not sufficient (or not existing). There are many golf clubs which offer their clubrooms as a function venue. You may be people who love to play golf or be a member of the golf club. Maybe you just love the scenery which the golf club provides. A golf club venue (depending on the club you choose) can give your wedding the classy look that you are after, with a sweeping field of green as your backdrop. Use a golf cart as your mode of transport to and from the ceremony. Most golf clubs are very private and secluded. The rolling greens make a beautiful backdrop for photography. You can have your ceremony and reception at the one location. The ground may get slushy if there has been rain. The location may require a bit of travelling to get to. 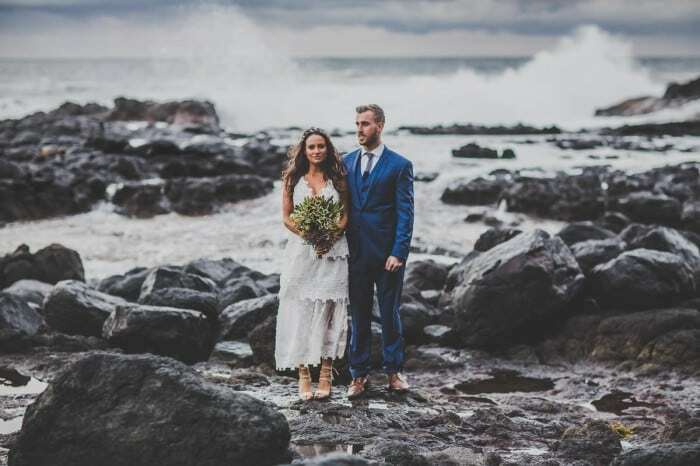 The Best Melbourne Wedding Venues 2016 overview would not be complete without the Melbourne beaches. 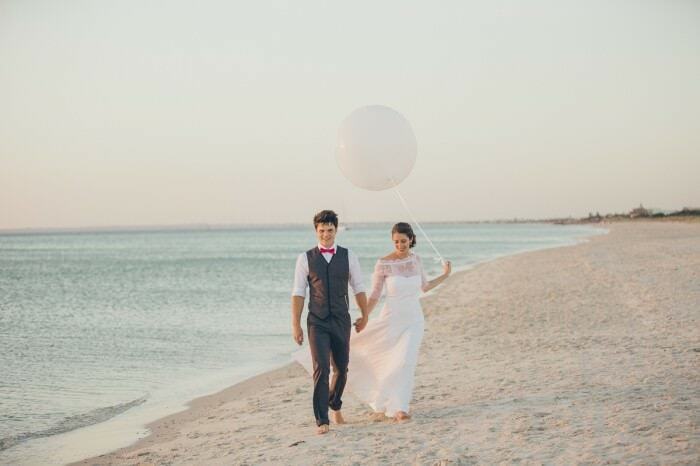 The beach is our favourite wedding destination! Any beach with soft, clean sand for you to walk along will do. The beach and sea offers a clean, simple backdrop for photos. Melbourne’s beaches are quite stunning as the offer both views of the horizon on one side and Melbourne city on the other. You don’t have to travel far to get to beaches with clean sand and crystal clear water – maybe only a 30 minutes drive from Melbourne’s CBD. 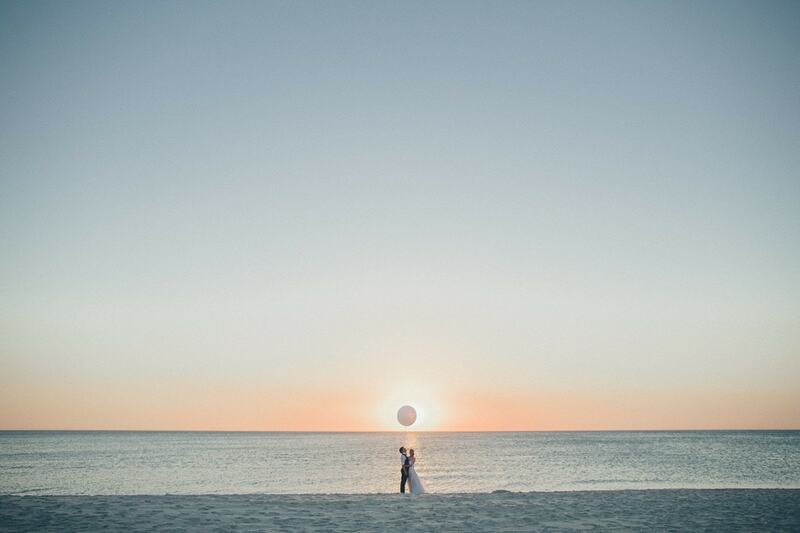 Hold your ceremony on the beach at sunset with a beautiful arch as your only decor to frame the two of you. No need to travel to a photo location. No need to wear your heels! No shelter from the elements so have a backup plan! Sun! Harsh sun requires some planning. Time your wedding ceremony accordingly. There will be lots of sandy feet! Are you looking for some concrete wedding venue ideas in Melbourne. 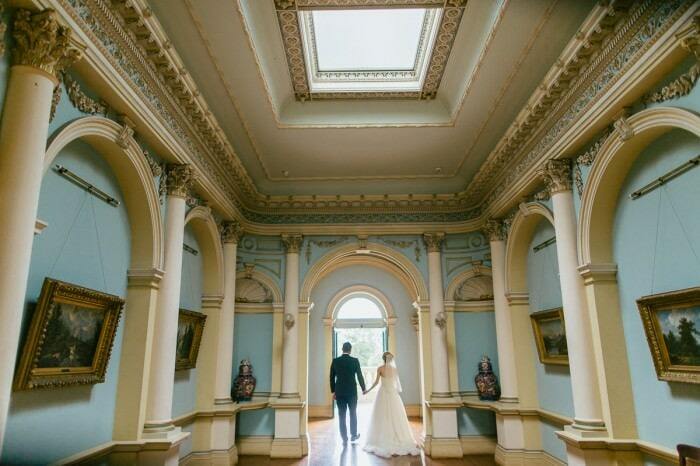 Check out out Top 100 Wedding Venue List for Melbourne. This will give you lots of inspiration and ideas.